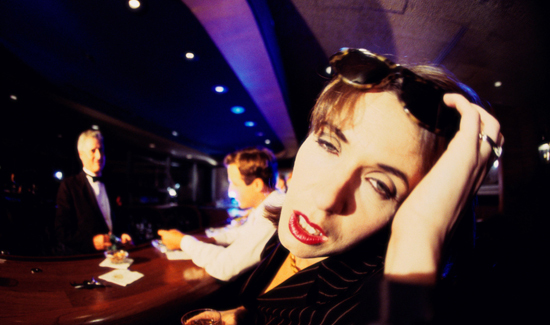 According to the Associated Press, a Michigan woman may have had a little too much to drink recently. The evidence? She had trouble getting her drink order because she was at a place with bars, not an actual bar. That’s right- the Van Buren County sheriff’s department says a 39-year-old woman was too loaded to tell the difference between the Van Buren County jail for the bar where she was trying to pick up her boyfriend. The incident took place in a town called Paw Paw. The department says Deputy Robert Miersma spotted the woman backing into the jail parking lot in Paw Paw about 2 a.m. He could actually smell the booze. Breath tests showed she had a BAC more than double the Michigan limit. She’s expected to face drunken driving charges. Paw Paw is about 15 miles west-southwest of Kalamazoo.